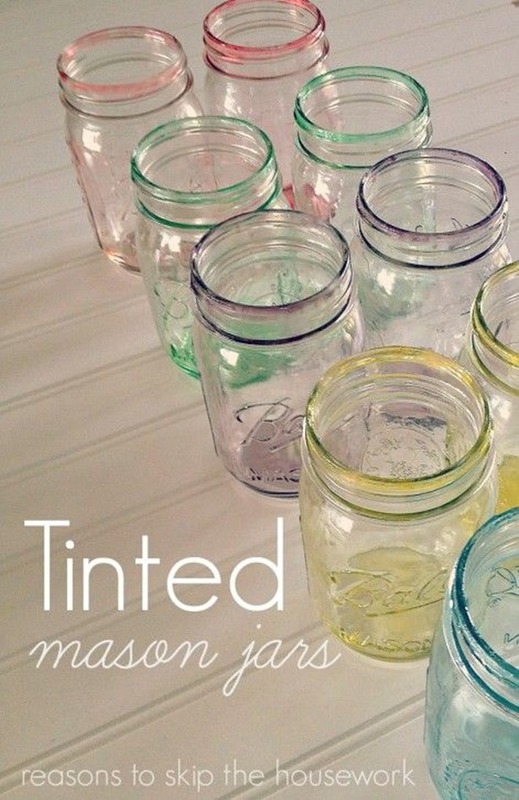 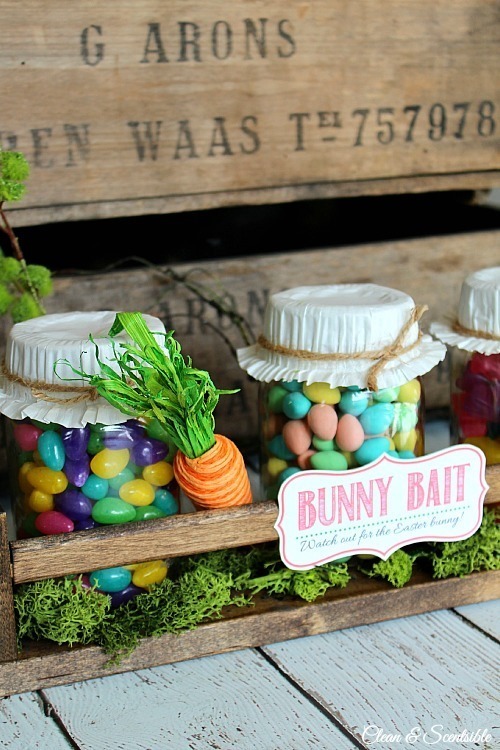 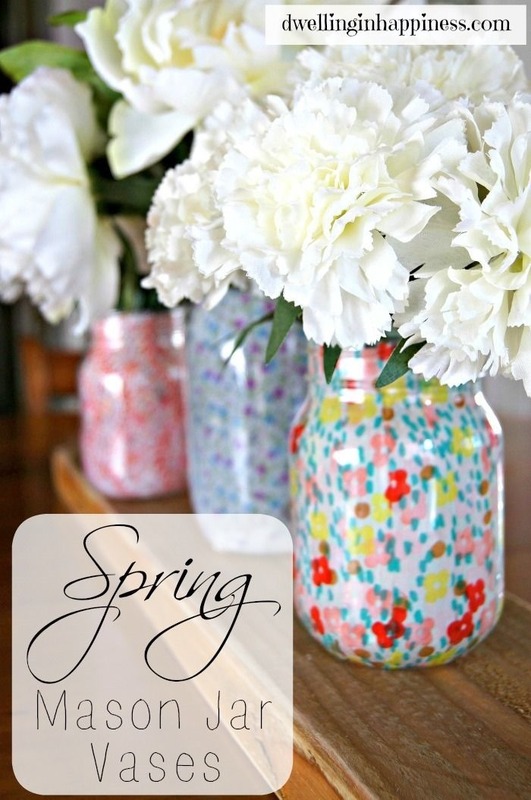 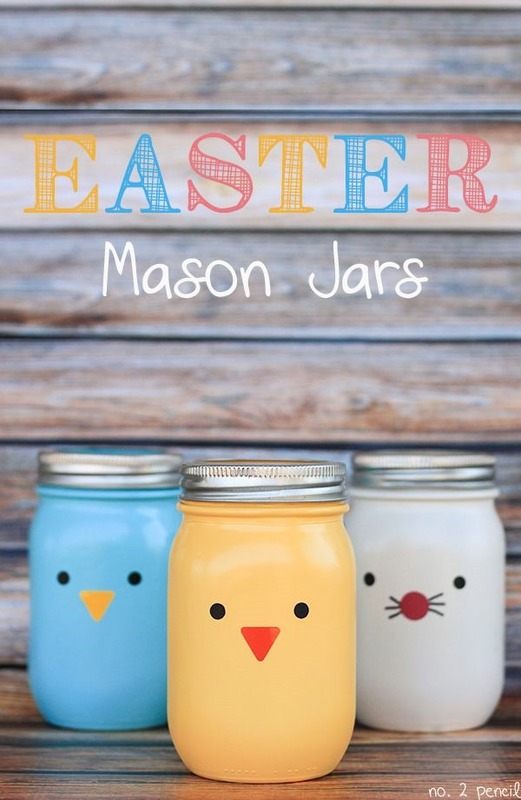 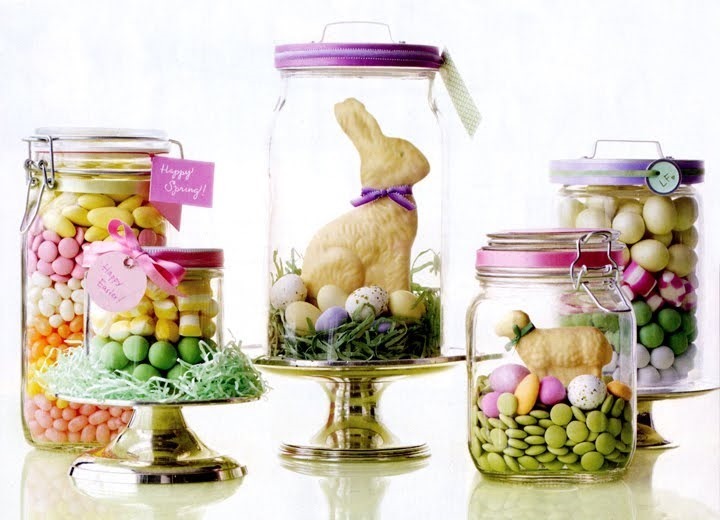 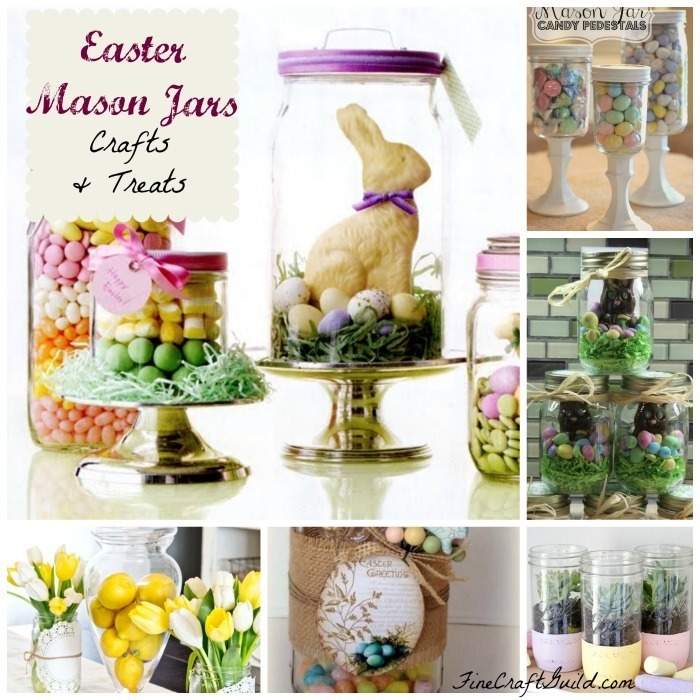 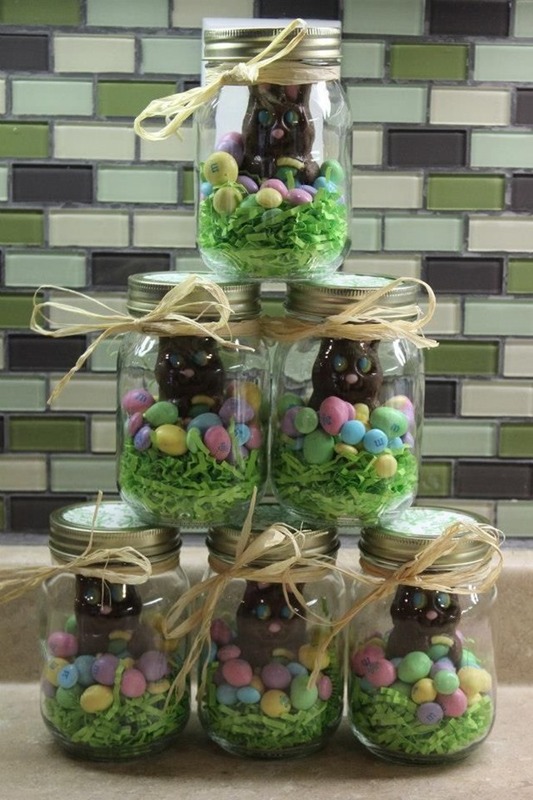 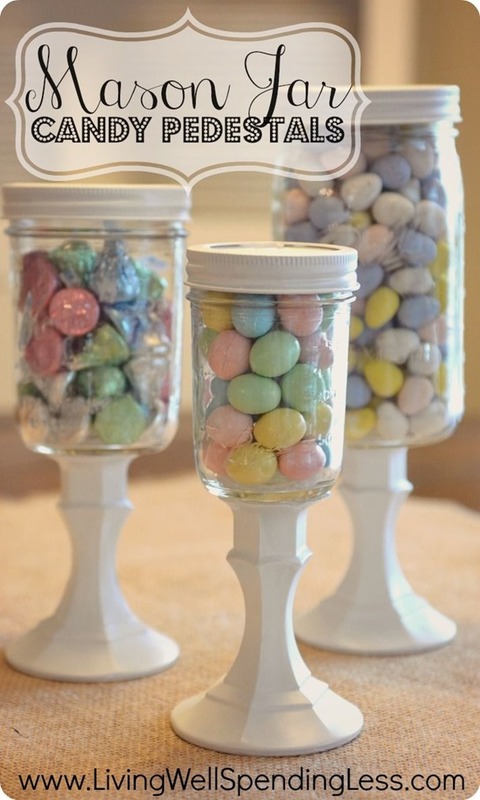 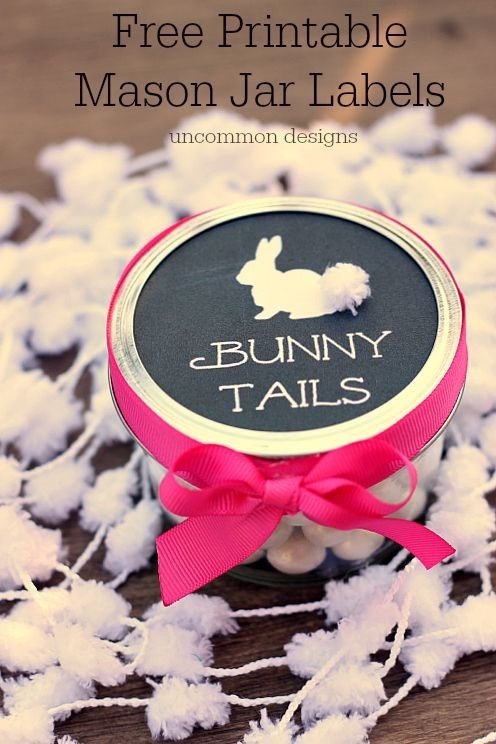 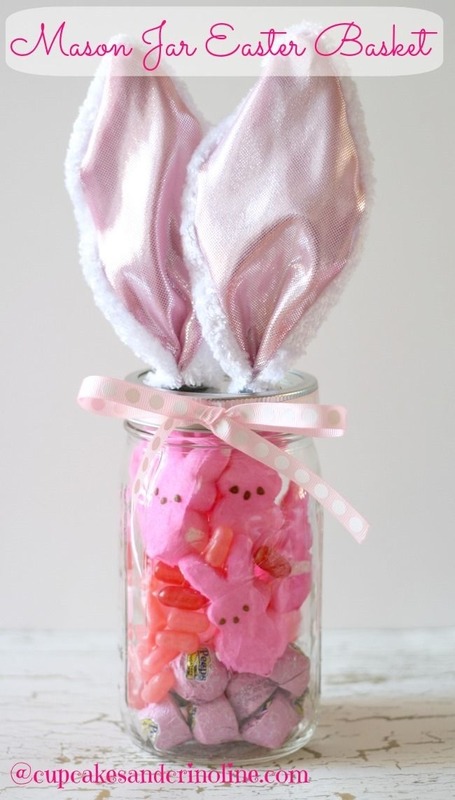 Here are the first 15 of the greatest ideas for Easter Mason Jar Crafts and Treats. 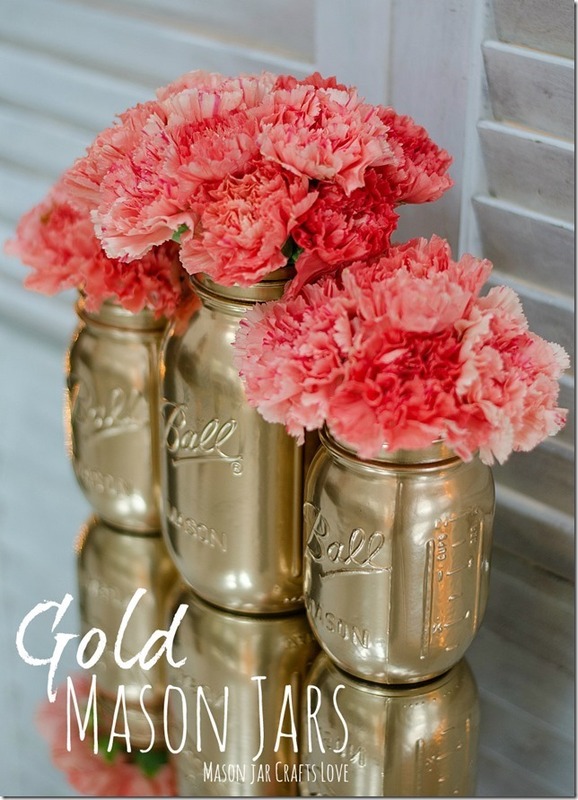 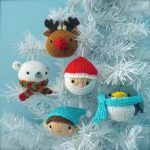 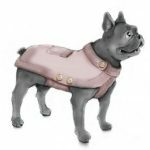 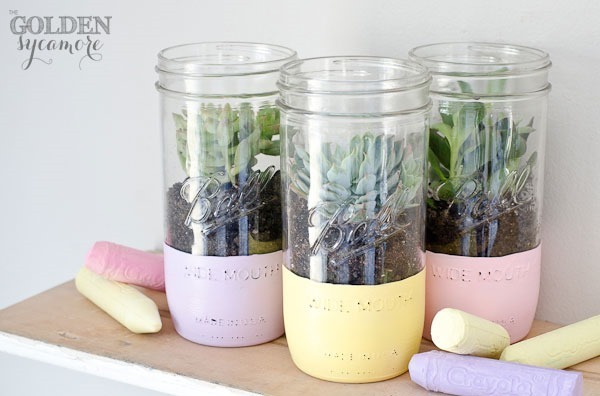 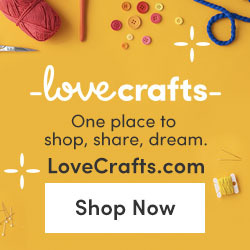 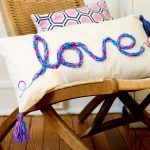 You can create these pastel-colored delights in just a few simple steps, to give as hostess gifts, vases, treat containers or home decorations. 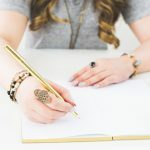 « How to Finish an Old School Desk? 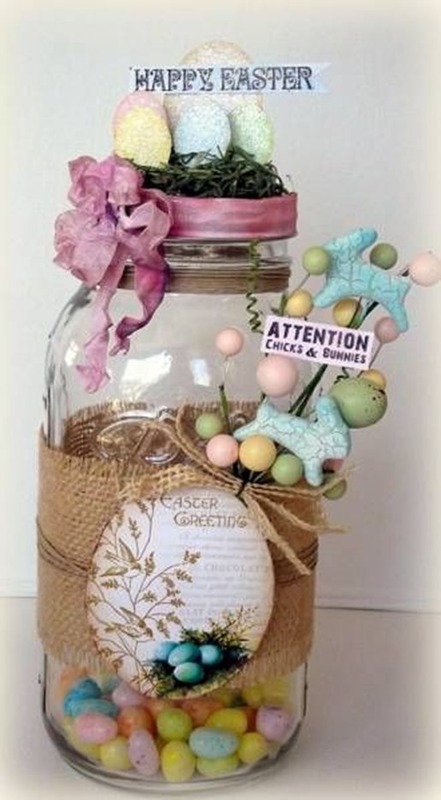 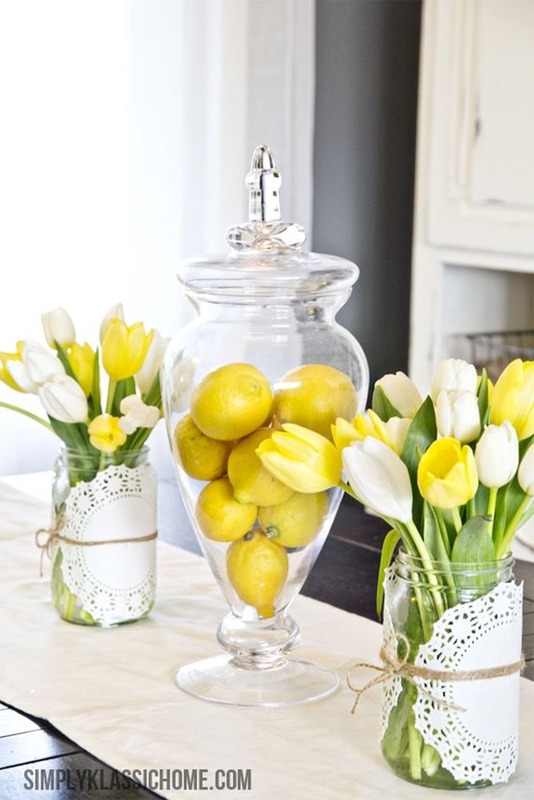 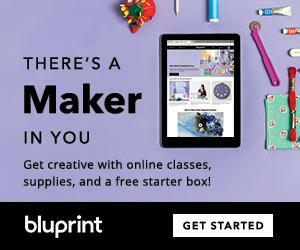 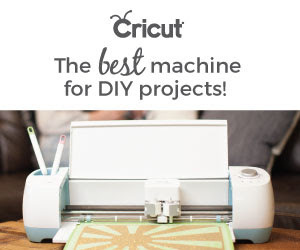 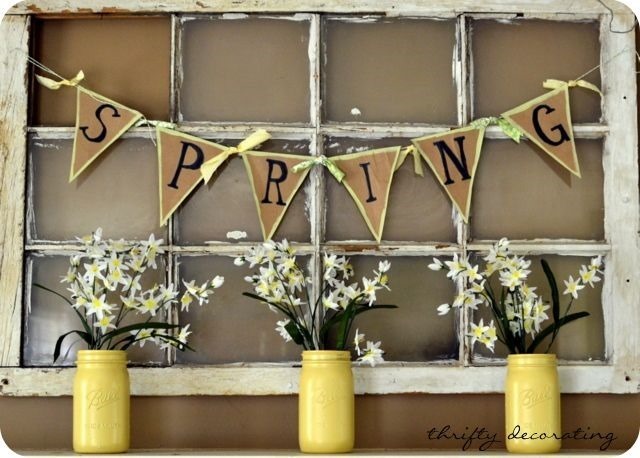 Love these simply beautiful Easter ideas!